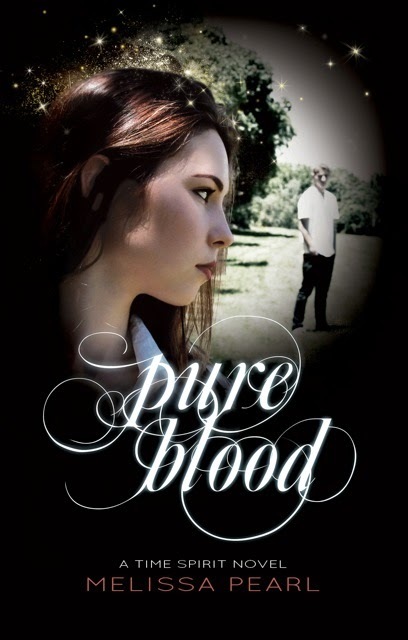 It's no secret that one of my favourite YA authors is an indie author called Melissa Pearl. I've read pretty much everything she's written (I'm lucky enough to be one of her proofreaders so I get to read her stuff before everyone else!) and I'm always left gasping for more. The first book I ever read of hers was called Golden Blood (Time Spirit Trilogy) and I finished it in the middle of the night. Thank goodness for Amazon and Kindle so I was able to download the next book instantly in order to continue reading - yes, I was that glued to the book! She's an amazing author who writes beautifully. I highly recommend her to anyone who loves to read YA. Gemma's parents are adamant that secrecy is paramount to her family’s safety. If people knew what they were capable of, they could be "used and abused", as her mother always says. Afraid she might accidentally utter the truth and break the ancient oath of her people, Gemma spends her school days as a loner. Only one thing can throw her sheltered life askew... Harrison Granger. Harrison never expected to talk to the strange Hart girl, but after a brief encounter he can't stop thinking about her. 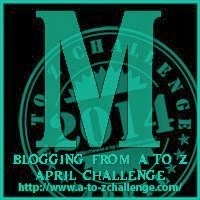 He begins a campaign to chisel away her icy veneer and is met with unexpected consequences. As he slowly wins this girl over, he enters a surreal world that has him fighting to keep his newfound love and his life. Gemma and Harrison's fight to be together is far from over. With their relationship now exposed, Gemma's parents are looking for any excuse to bring an end to it. Their passionate dislike of Harrison is still a mystery to Gemma until she meets a man that tells her a truth she is not ready to hear. However, ignoring his warnings will do no good. When Gemma's parents take matters into their own hands, altering history and eliminating Harrison, Gemma is forced to trust this new stranger and learn what he can teach her...or she might never get her boyfriend back. Empowered with a new set of skills and knowledge, Gemma is ready to take on whatever her parents throw at her. She is determined to secure her freedom and live the life she so desperately deserves. 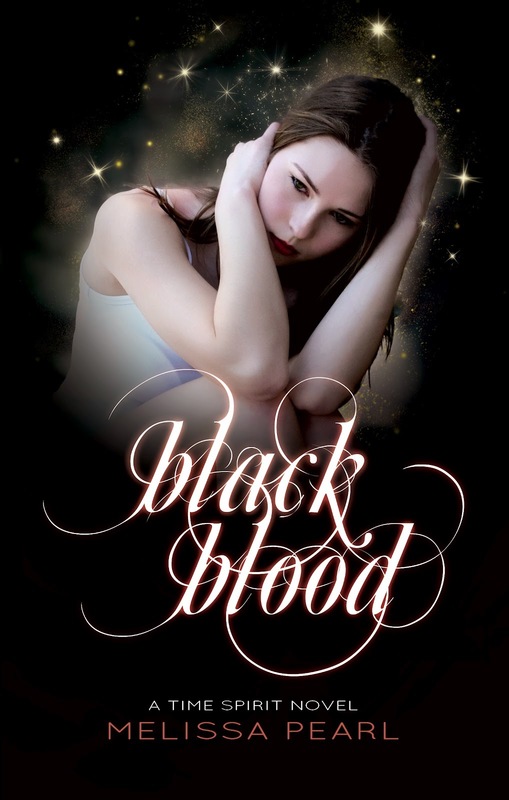 But underestimating her parents is a big mistake and Gemma soon learns that her only chance at ever being free is to sacrifice the very thing she loves the most...Harrison Granger. 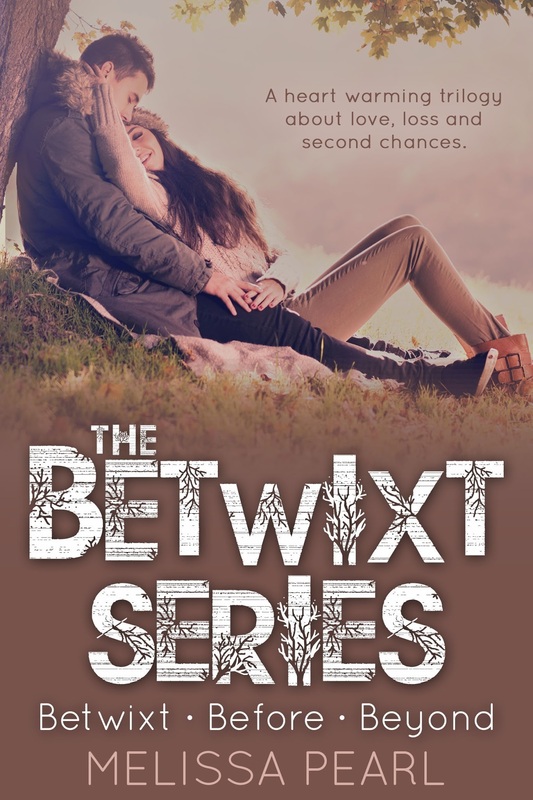 The Betwixt Series includes Betwixt, Before and Beyond. Follow the lives of two teenagers who have to discover that sometimes to find your way, you have to get completely lost. 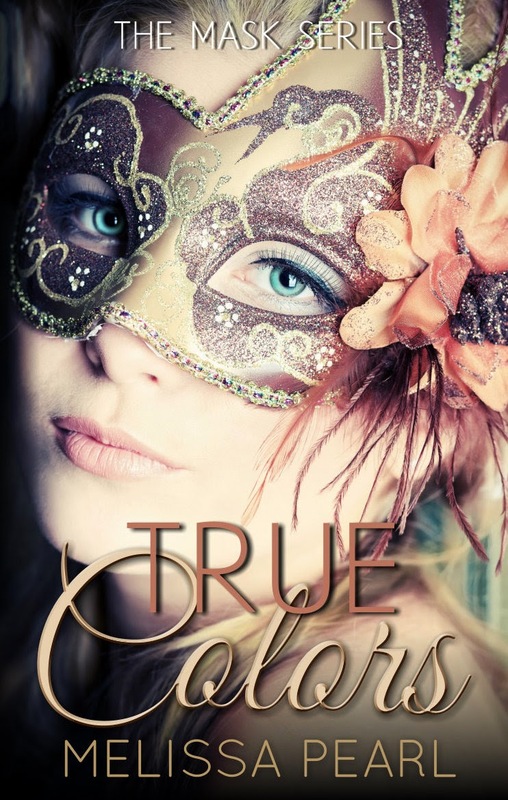 This emotional series deals with the consequences of bad choices, young love... and the ultimate power of redemption. 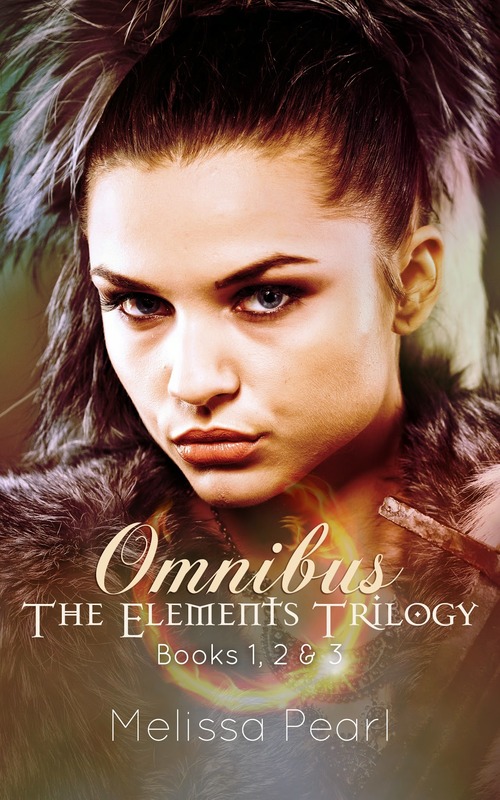 The Elements Trilogy Omnibus includes Unknown, Unseen and Unleashed. Embark on a treacherous journey into the unknown with two characters who must face their ultimate fears and desires in order to save their world from the impending darkness. 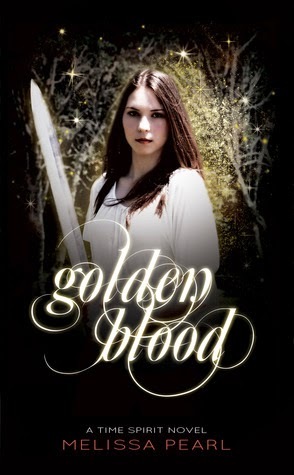 This epic fantasy series is set in a medieval world and incorporates elements of magic, prophecy and forbidden love. A new book coming out very soon!